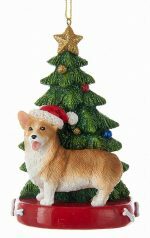 The Welsh Corgi is one of the most unique and identifiable dogs. 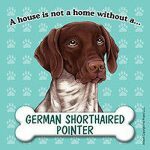 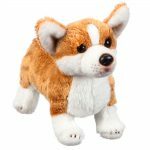 They are low to the ground with their short legs and long bodies. 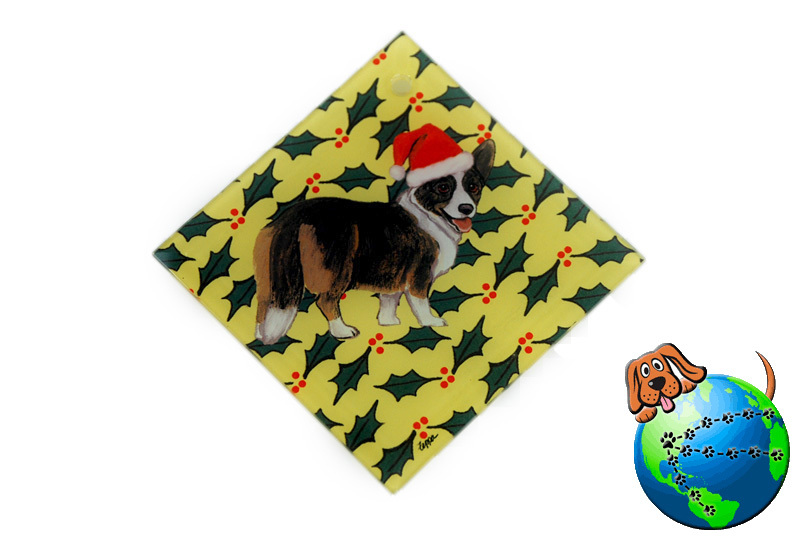 The Welsh Corgi is best known in two versions; with a tail and without a tail. 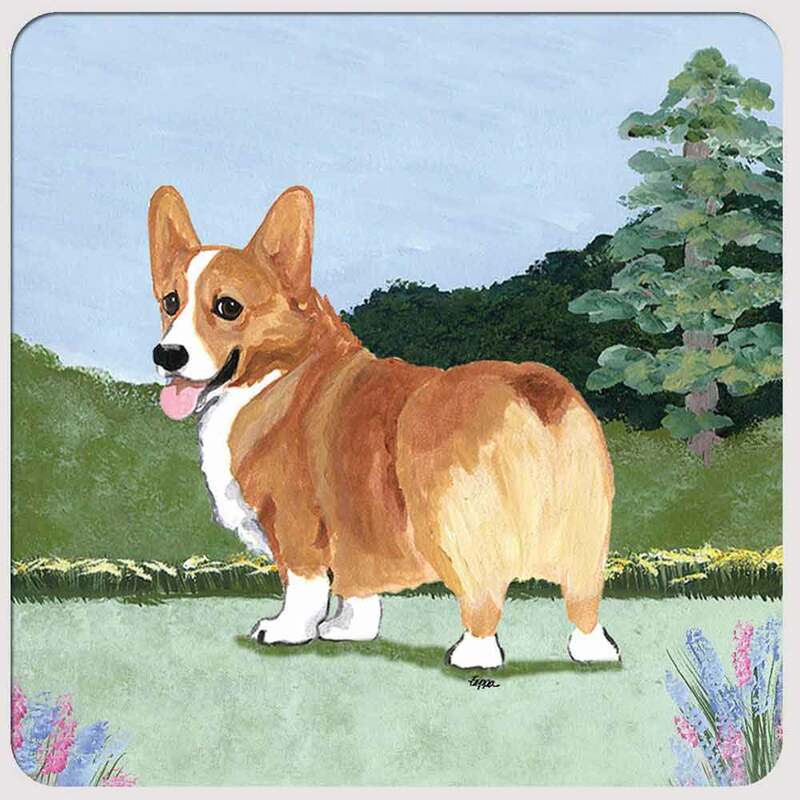 The Welsh Corgi Pembroke does not have a tail and is most commonly white and an orange-tan. 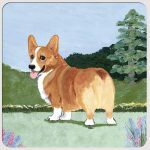 The Welsh Corgi Cardigan has a tail and is most commonly white, black, and an orange-tan. 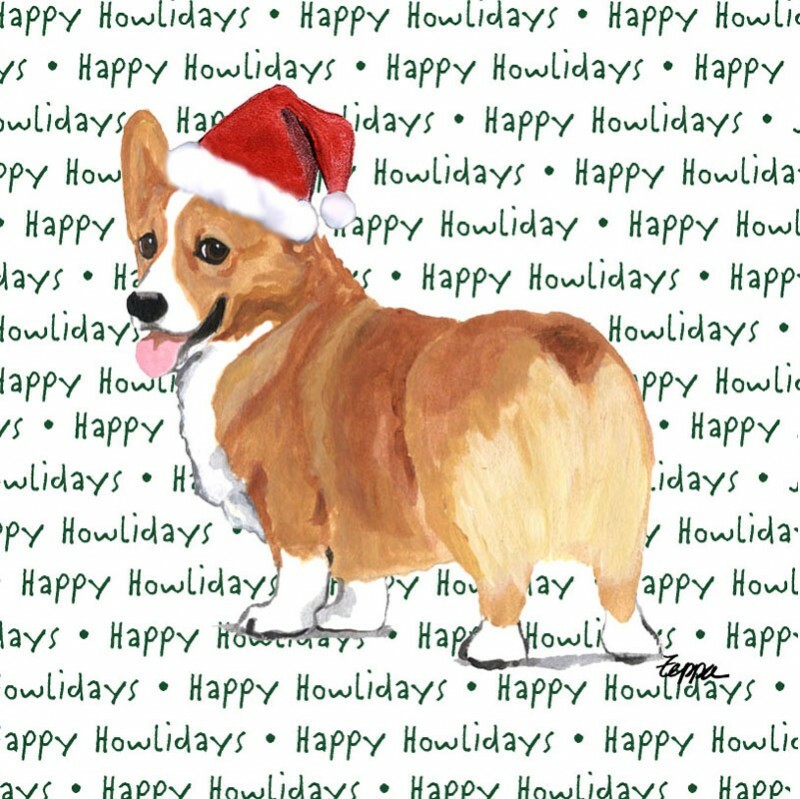 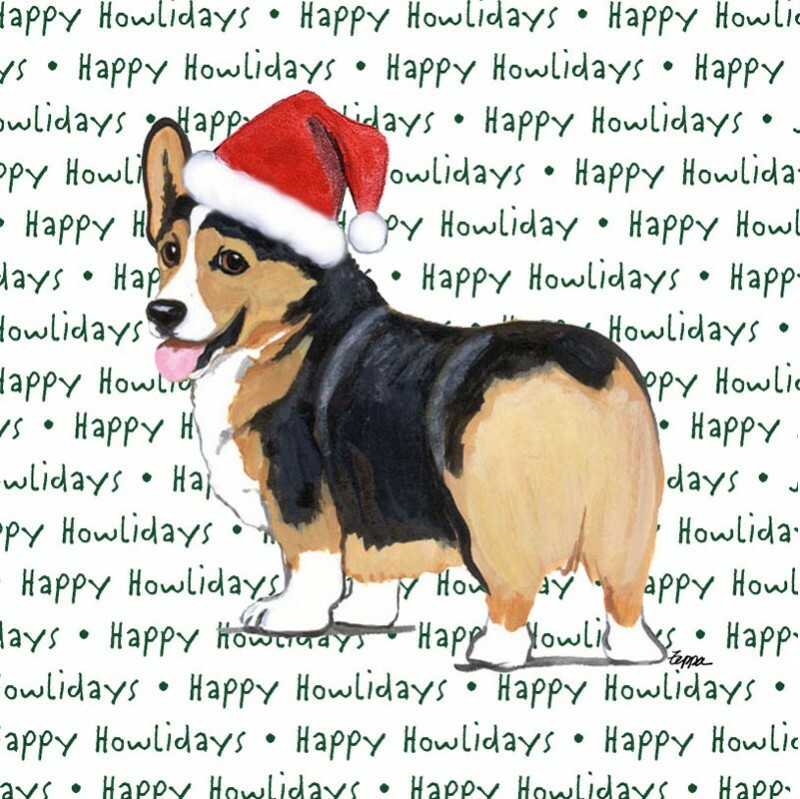 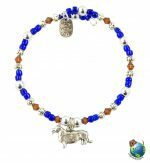 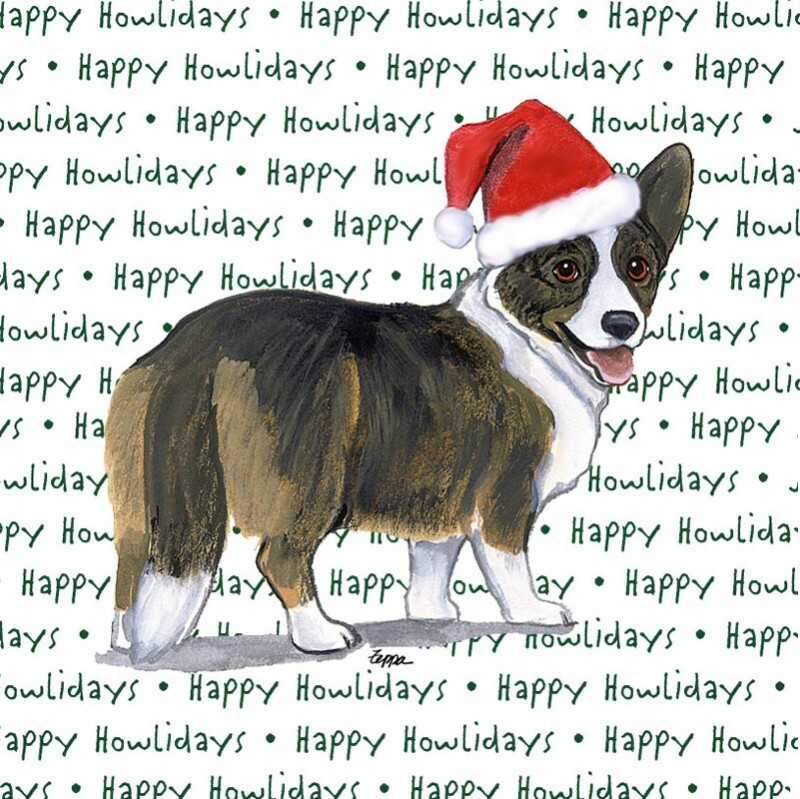 Of course, we know there are plenty of customers out there looking for gift items and merchandise with a Cardigan-colored Corgi without a tail and vice-versa. 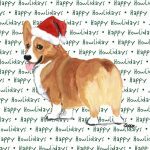 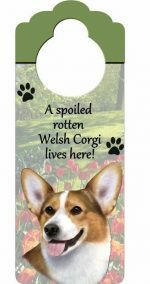 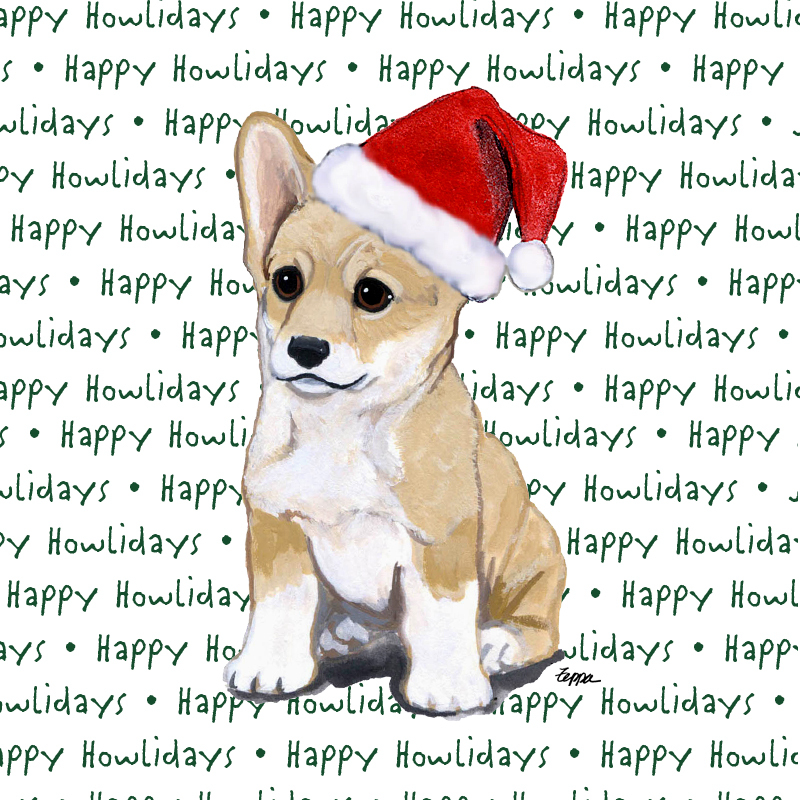 This is why we are always sure to stock all versions and colors of our Welsh Corgi decor & collectibles. 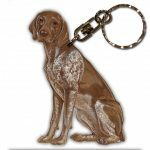 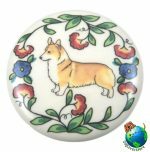 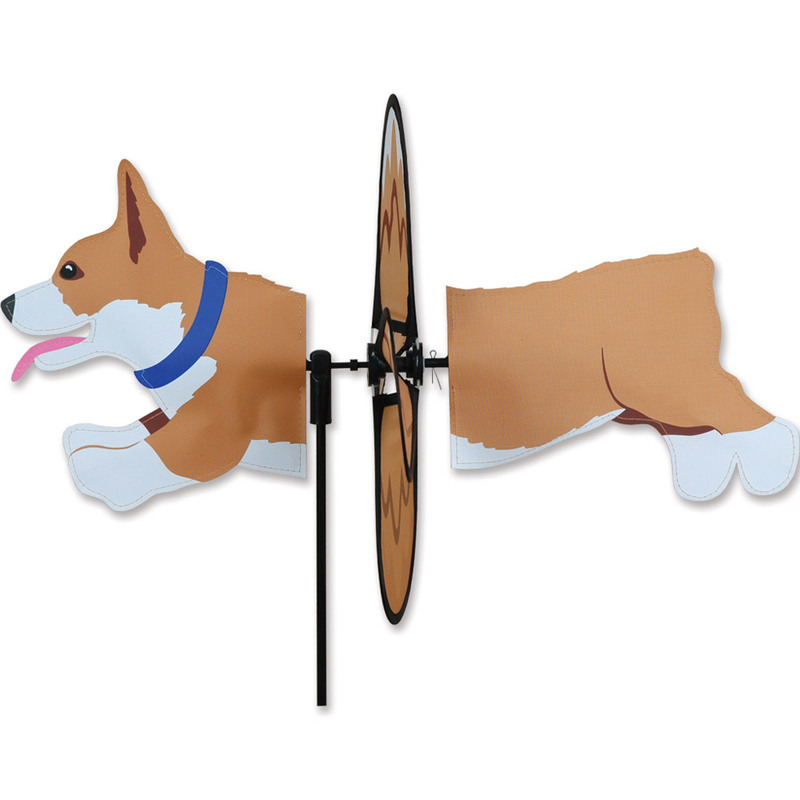 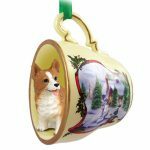 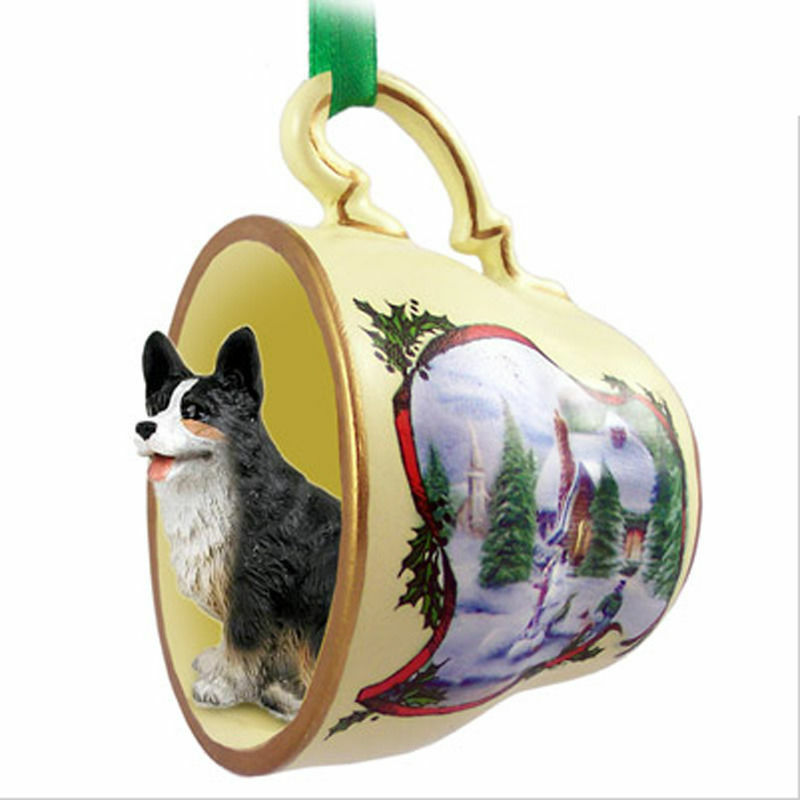 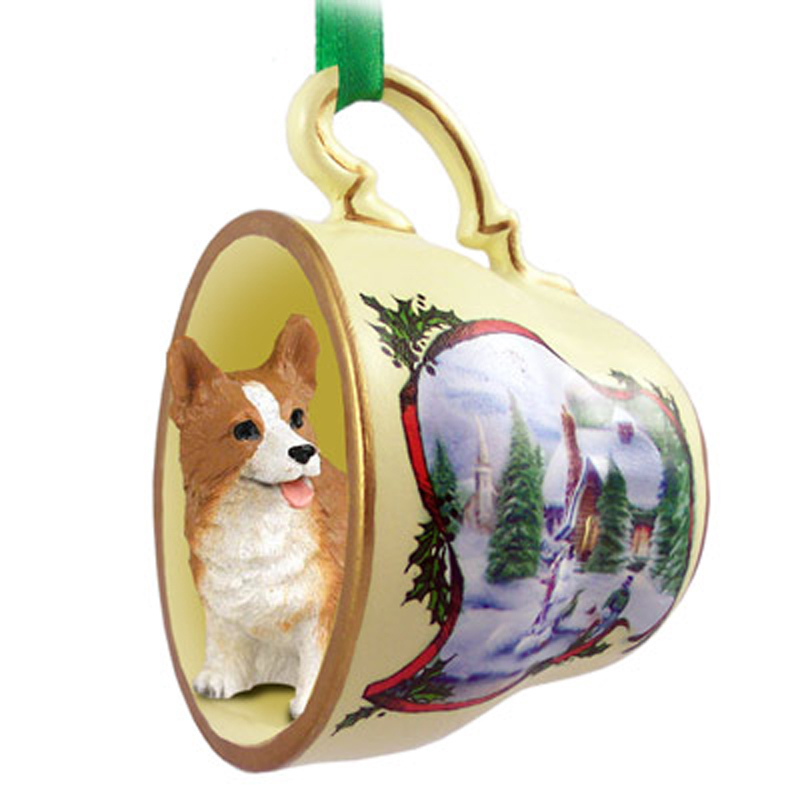 In our selection of Corgi merchandise items you will find both Pembroke & Cardigan gifts in a variety of colors. 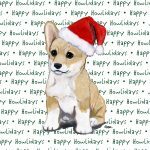 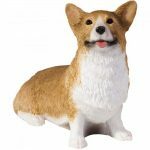 Our Welsh Corgi figurines, statues, & ornaments are beautiful decor items if you're looking for a cake topper, or collectible gift that captures the life-like detailing of your dog breed. 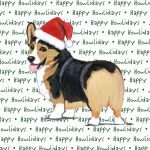 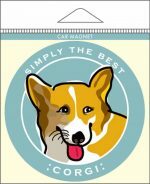 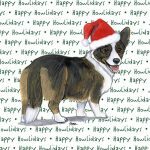 Our corgi decor screams "I Love My Cardigan Welsh Corgi!" 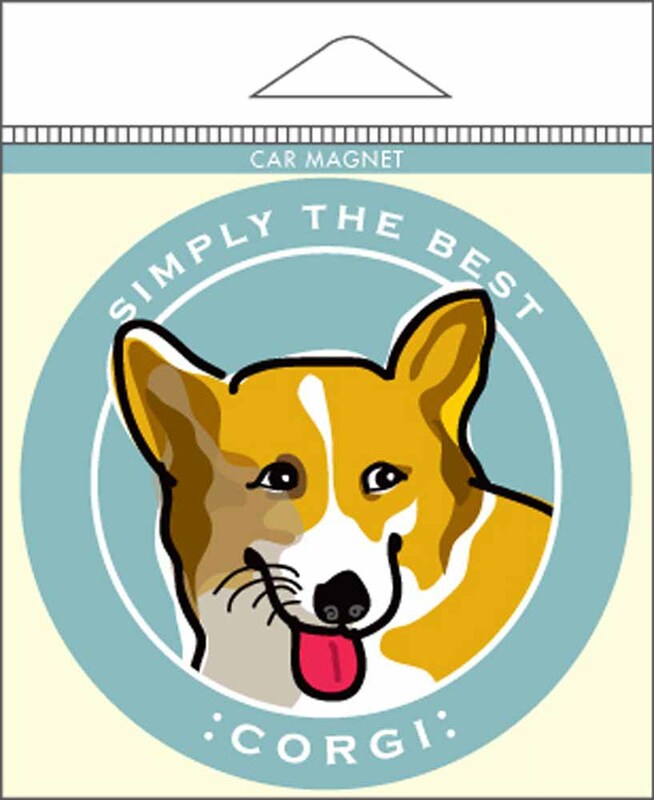 Don't forget to check out our Corgi socks, they are one of our best selling merchandise products!